It’s that time again, we are about to enter into a new 12-week cycle for our advanced strength and performance program HERO Elite. 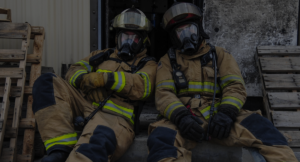 This is a daily program but we like to split the program in 12-week cycles to be able to test strengths and weaknesses to give you a better idea of how to be a more well-rounded firefighter when it comes to overall health and wellness. The first week of this cycle we will test your strength, stamina, endurance and core strength then re-test the same workouts at the end of cycle. The 10 weeks in the middle is where the magic hides. 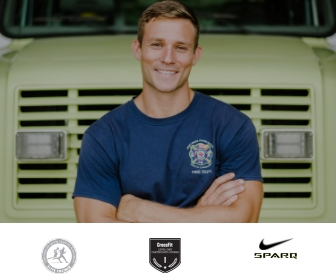 We will spend this time training for the re-test while helping you boost performance in all four categories. Monday April 1st we will test your strength through a total. 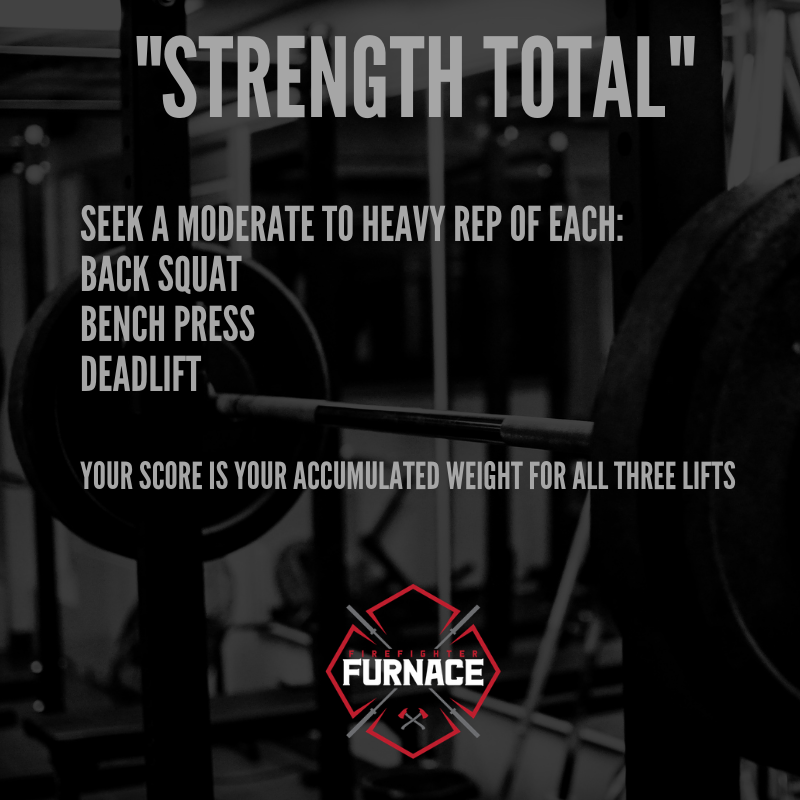 Your score for the leaderboard within the app will be the total for all three lifts. 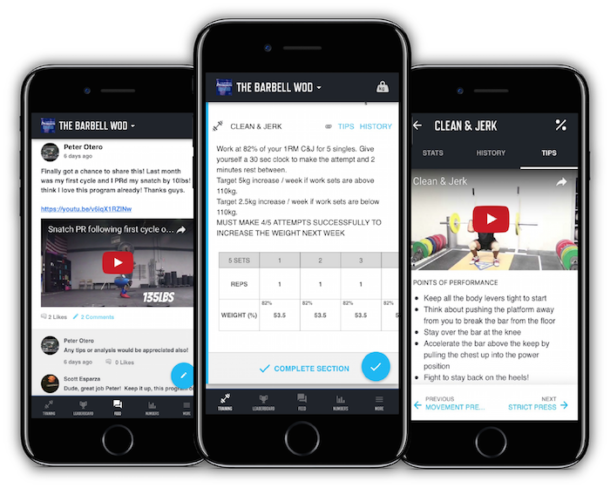 We will spend the 10 week in the middle working on percentages and slightly increase the weight to help you increase strength in all three tests. 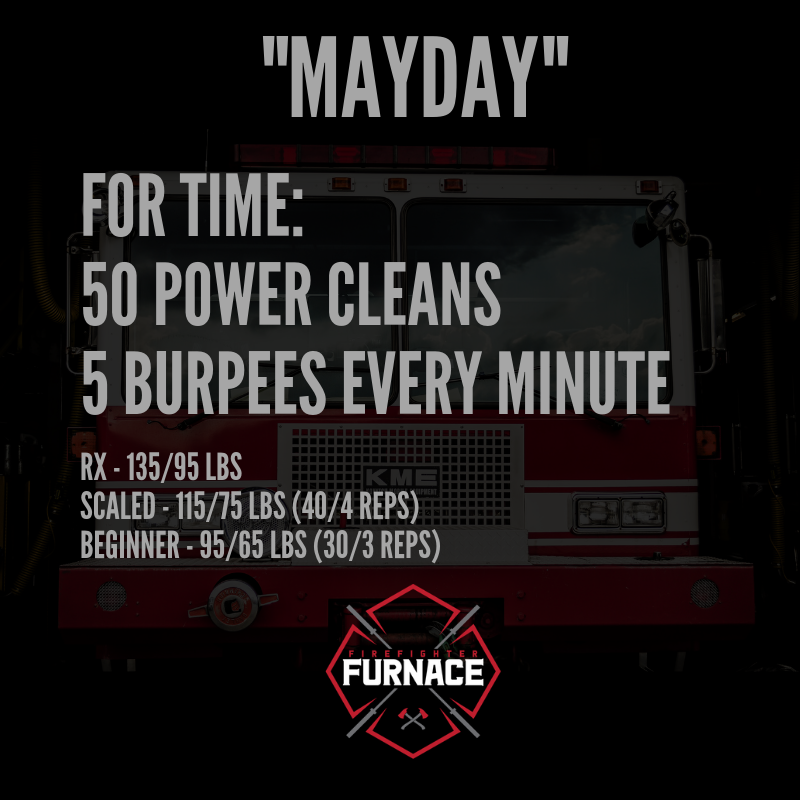 We will tackle this workout on Wednesday after an active recovery day to test your stamina. 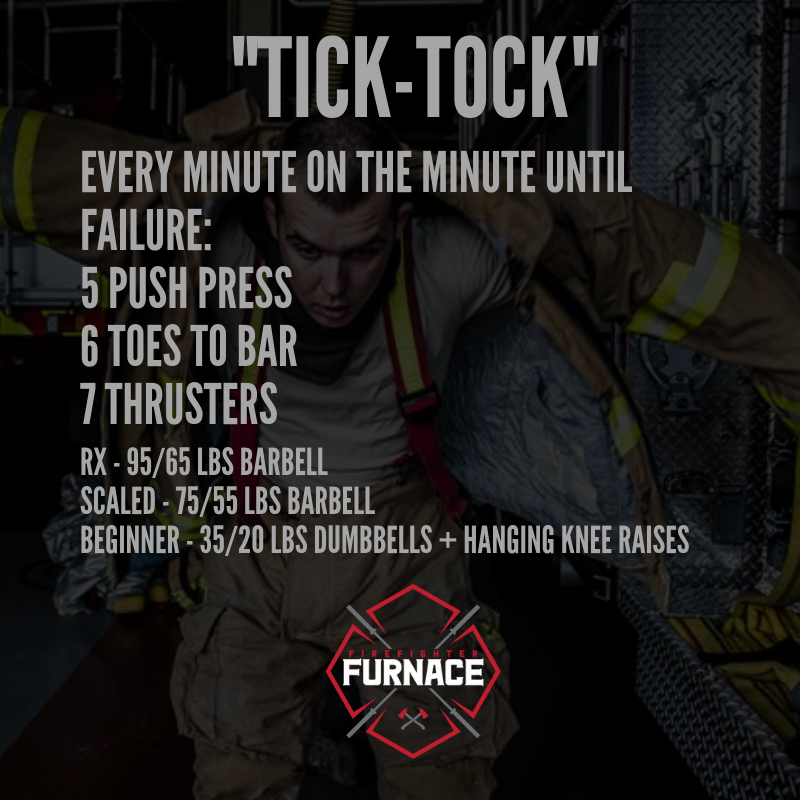 This workout is a great test because you will perform the movements every minute on the minute until you cannot finish the whole list within that minute. The last round completed will be your score for the leaderboard. 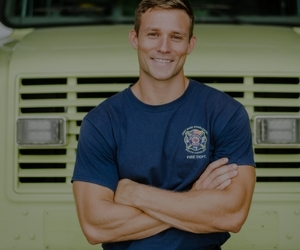 This workout will also help you with smooth transitions and efficiency which is always great training for a firefighter. It is designed to help develop the strength and stamina to keep moving when things go bad. 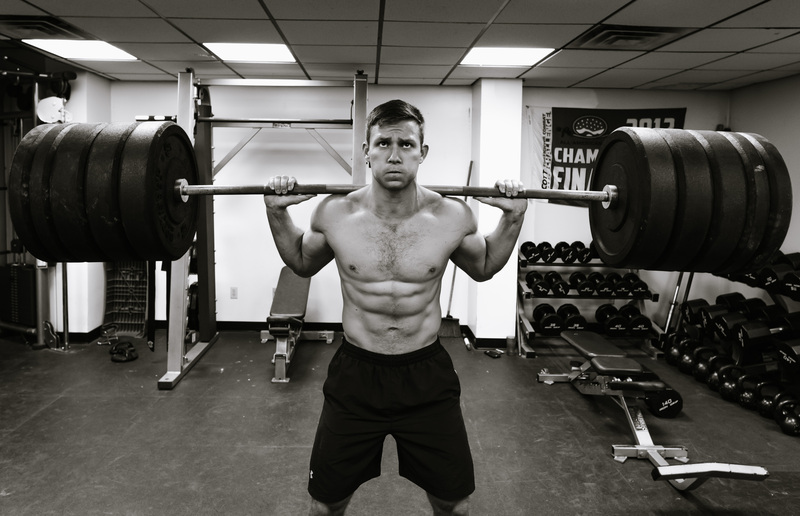 This workout is for time with scaling options for those who are just getting started. 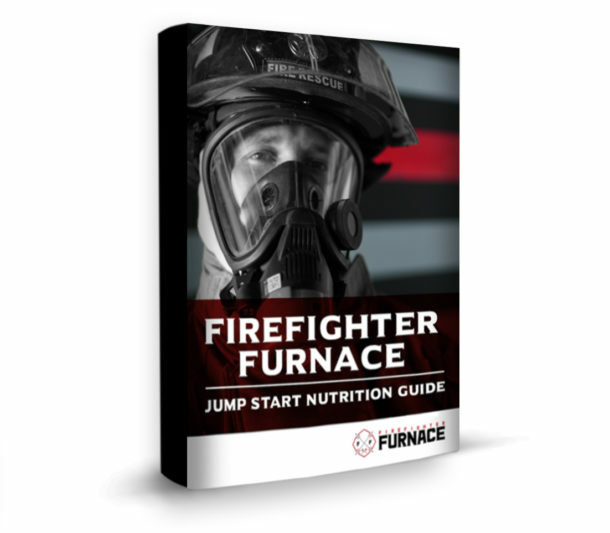 This a unique workout designed specifically for firefighters. 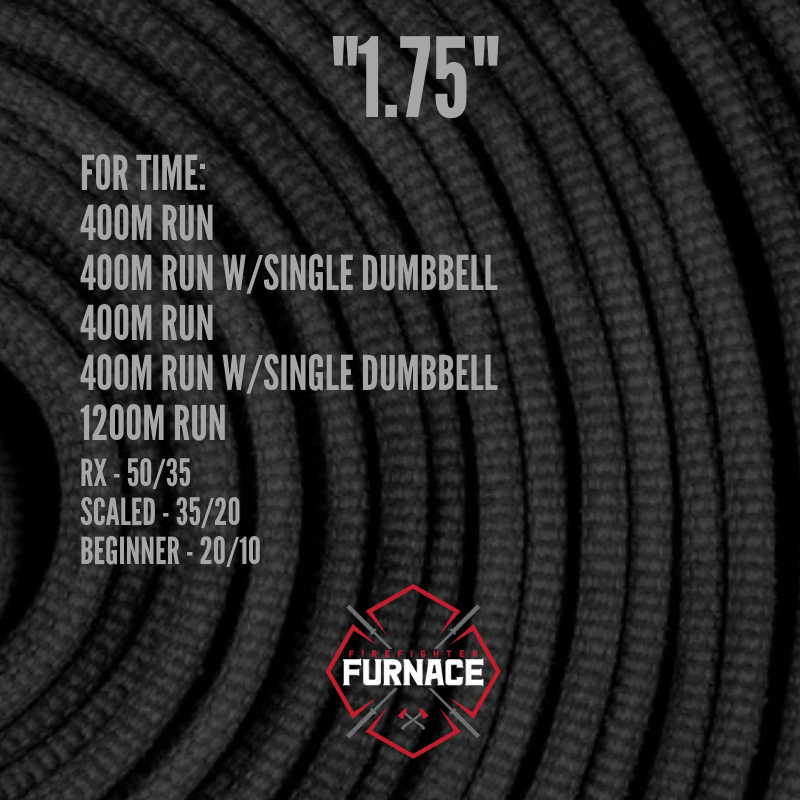 You will complete the 1.75 mile workout with a different challenge in the middle. For 1/2 mile you will be carrying an awkward object to test overall core strength and in the case you will be carrying a dumbbell. It’s up to you to figure out how to carry it but you must get it done. This workout simulates performing different tasks while maintaining a moderate and consistent pace. 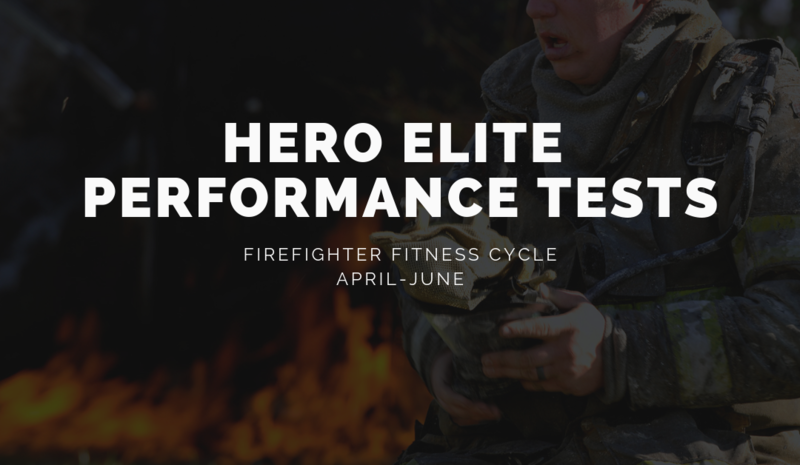 If you’re interested in joining HERO Elite for this 12-week cycle, be sure to sign up before the beginning of the next cycle on April 1st. Test your strength and see how you measure up against everyone else who is already a part of the HERO Elite Community. Click the button below to learn more. 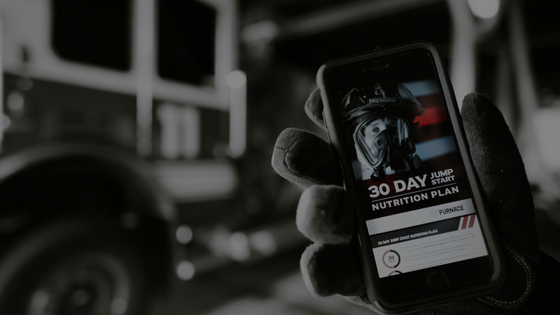 My goal with HERO Elite is to help reduce the growing problem of obesity of heart disease and obesity within our fire department community through a solid workout program and advanced nutrition strategies. Join us on this next cycle and I will work with you personally to help you get in the best shape of your life.